Cisco has fixed a critical vulnerability in Secure Access Control Server for Windows that could allow remote attackers to execute arbitrary commands and take control of the underlying operating system. Cisco Secure ACS is an application that allows companies to centrally manage access to network resources for various types of devices and users. The reported flaw affects Cisco Secure ACS for Windows versions 4.0 through 4.2.1.15. Successful exploitation requires that Cisco Secure Access Control Server is configured as a RADIUS server EAP-FAST authentication. The newly patched vulnerability is identified as CVE-2013-3466 and received the maximum severity score, 10.0 in the Common Vulnerability Scoring System (CVSS). Cisco has released free software updates that address the vulnerability described in this advisory. 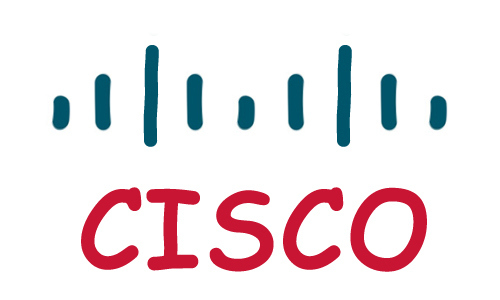 This vulnerability is first fixed in Cisco Secure ACS for Windows release 4.2.1.15.11.